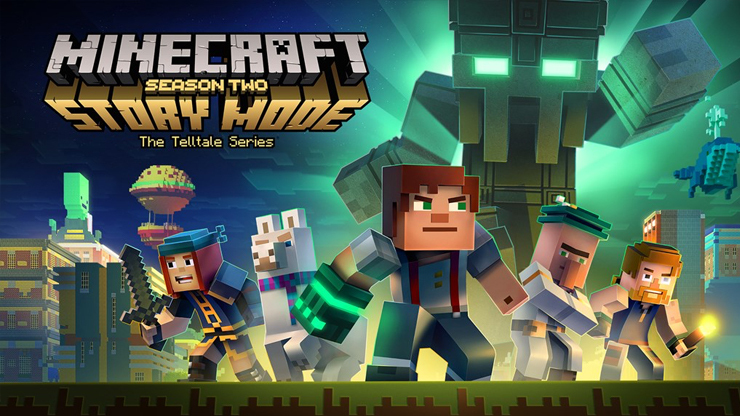 Telltale Games just announced Minecraft: Story Mode – Season 2. It will premier on July 11 with Episode 1: Hero in Residence. Minecraft: Story Mode – Season 2 will also be available on PS4, Xbox One, Windows, macOS, iOS, and Android. No Switch version as of this writing. Season 2 is a five part episodic series that continues Jesse’s saga. Minecraft: Story Mode – Season 2 will release on PlayStation 4, Xbox One, Windows, macOS, iOS, and Android devices beginning July 11. A season pass disc will release in Fall.